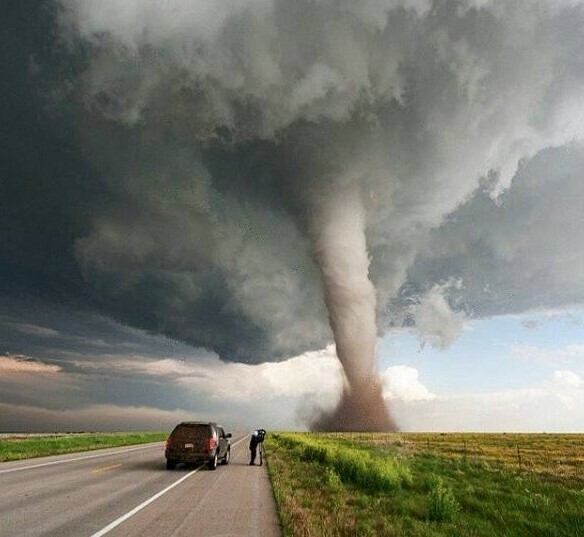 The world is an amazing place and there are things that can take your breath away. Exploring our planet is probably one of the best things anyone could do in their lifetime and we strongly advise everyone to travel as much as possible. This is the best way for a person to spend their money. Possessions are one way to keep you happy, but the experience you get from travelling is like no other! You can take a lot of breathtaking photos while travelling and sharing them with your friends will make you relive the good moments once again. Of course, you can simply choose to take photos of simple objects and situations and prove that there is beauty everywhere around us and we need to pay more attention! The list you are about to see will surely inspire you to pack your bags and go somewhere you have never been before or it can be the spark you need to grab your camera and create some stunning shots! We guess that most people love the sea and they enjoy roaming the endless beaches every summer. This is the kind of experience that is always loaded with lots positive vibes and we are certain most relationships start in the summer because of the good mood everyone is in. The summer magic is overwhelming but the beauty of the sea and the beach is also worth mentioning. There are magical beaches all around the world and sometimes just standing on one and admiring the beauty is enough to make you feel as happy as possible. 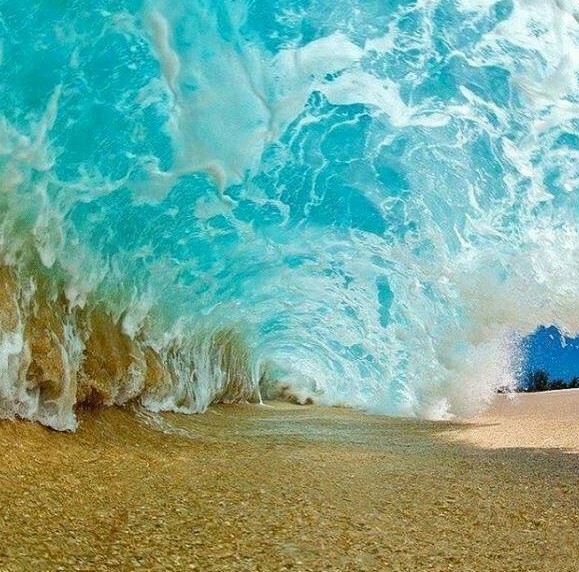 This amazing photo was taken at the perfect moment and it really makes us dream about next summer. 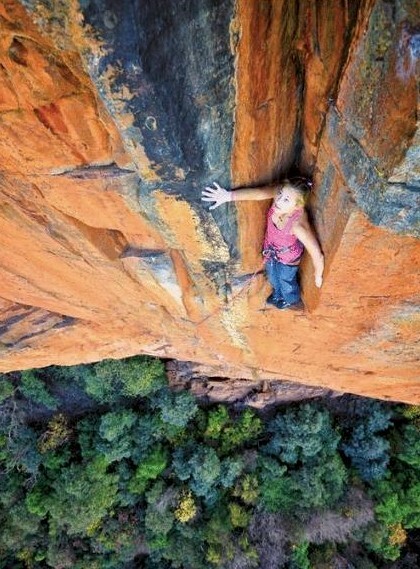 This amazing photo blew our minds when we saw it. It is like nothing we have ever seen before. You might think that it is one of those fancy hand-carved candles, but it is not. This is actually a chunk of multiple layers of paint found at an abandoned car factory in Detroit. 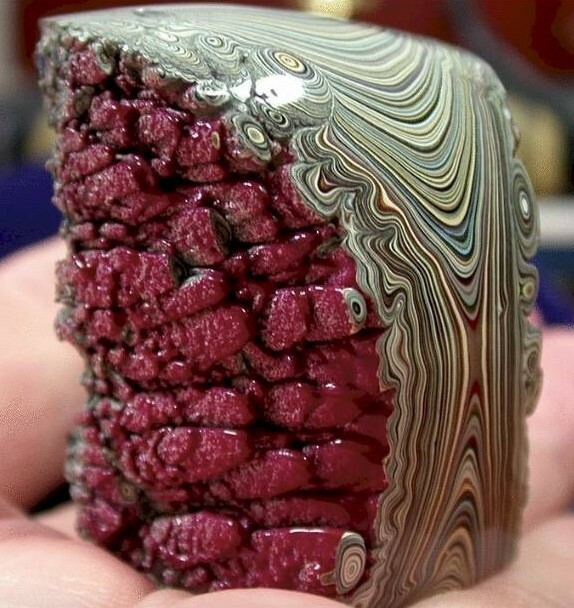 The chunk was carved and polished from one side and an amazing effect was achieved. It looks like a work of art and we would really like to own one. We guess that such impressive pieces are probably not easy to make of find. We have seen a lot of amazing photos before but some can really stand out from the rest! This image is definitely one of a kind and we cannot believe that someone was able to capture it with such quality! 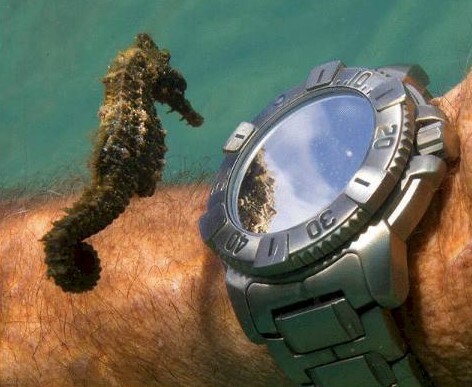 The tiny seahorse seems to be really intrigued by this diver’s watch. The beautiful sea creature seems to notice its reflection and that makes the image even more curious. 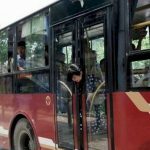 The person who took the photo absolutely nailed the perfect shot and such a photo will be extremely hard to replicate. Underwater photography is always intriguing because it is a whole new world down there and it is nice to see parts of it that we have never seen before. 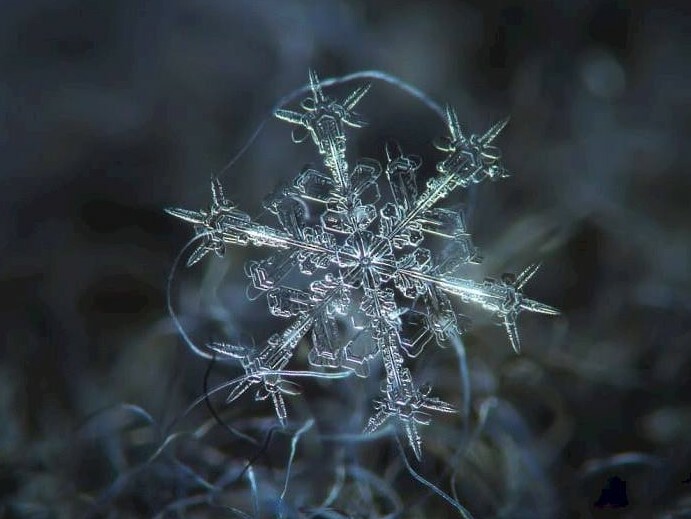 Some of the most beautiful photos you see are actually showing relatively ordinary objects. 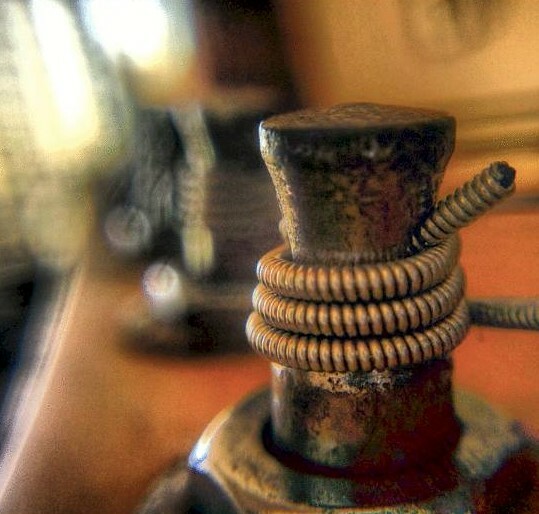 The trick is to take the photo in a way which creates a surreal feel to the object. The angle, the composition, the light and the effects are equally important when it comes to creating a mesmerizing image. The one you see here is the best possible example! The beautiful photo looks stunning and it sparks the imagination but it is actually an ordinary object. If you find it hard to guess, we will tell you what it is. What you see are the pages of a book! It is that simple! This beautiful photo is probably the most colorful image we have seen in a while! It is really warm and the warp it creates is awesome. It is similar to the photo above, because it actually shows something simple. Those scattered items are kayaks! 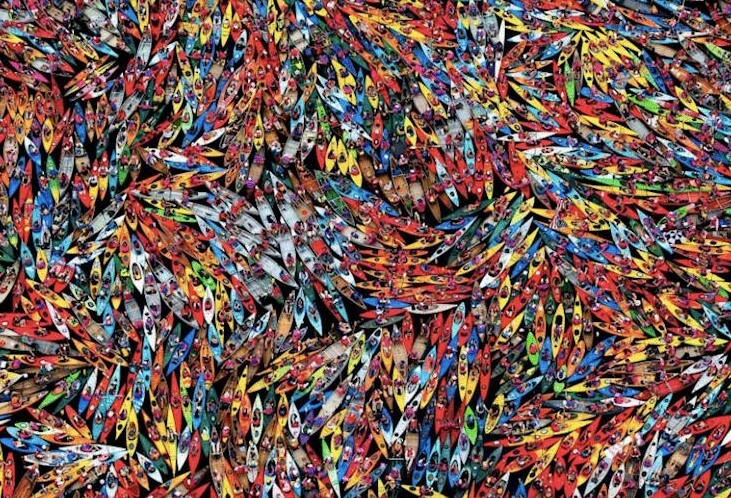 Yes, real full-sized kayaks. There must be thousands of them in the photo and this speaks of the massive scale of the place it was taken. Maybe they are waiting their turn to be scrapped or recycled in some way. The image you see here is a nice example that a random and really simple shot can be beautiful! 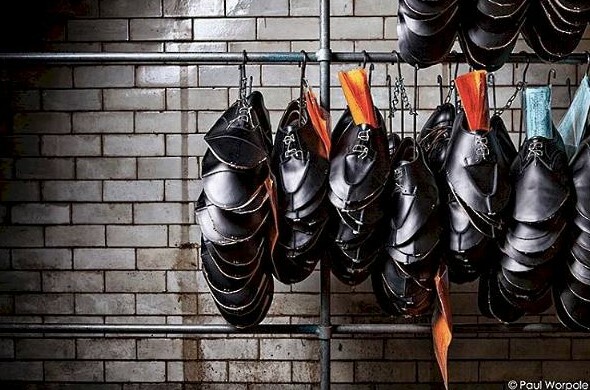 As you can see, it was taken at a shoemaker’s shop and all it shows is a stack of shoes waiting for their soles. This does not change the fact that it is a stunning photo because it brings a certain mood! The atmosphere it creates is amazing and you could almost smell the leather and the typical scent of the glue used for shoemaking. This is one really powerful photo! It kind of speaks for itself and we think that it is stunning. 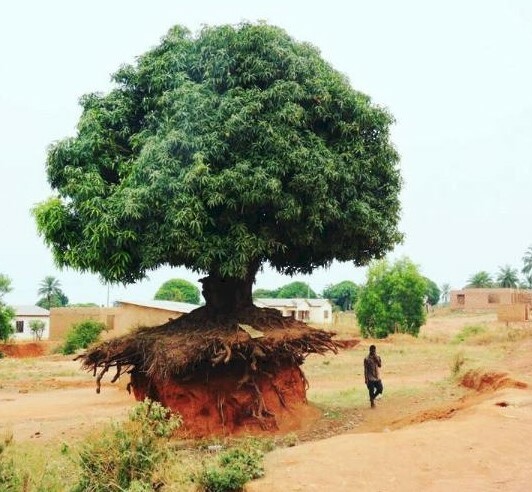 Seeing that tree makes us think that nothing is impossible! This is the message it brings and we could not agree more. It is clear to see that the tree survived years of severe erosion and still stands tall! Many people could relate to it because it shows that no matter the circumstances or the struggle you experience, you could still stand your ground and endure! Everything will change soon or later and you need to stand tall! This is an image that looks intriguing but the object in it is more than simple. In fact, we all have it in our wardrobes. 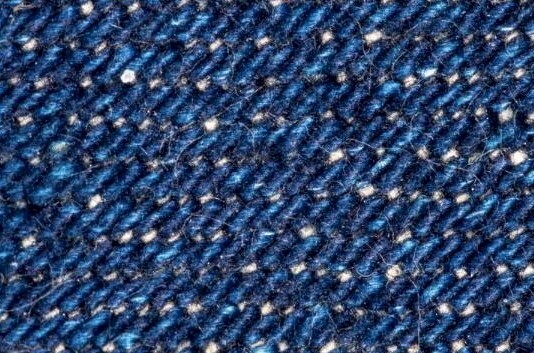 Yes, this is a close shot of a piece of denim clothing. 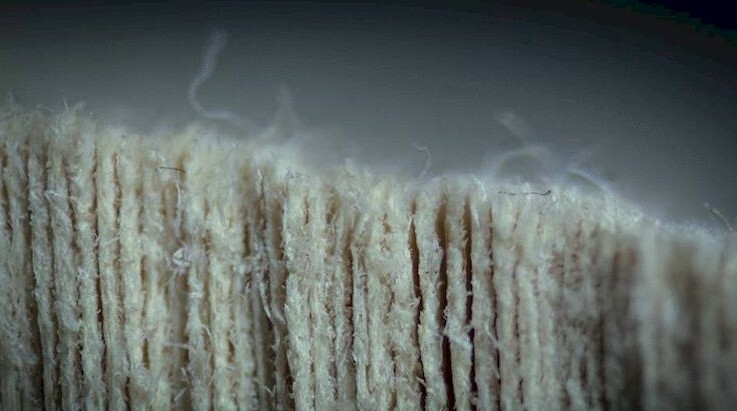 The fibers of the fabric are clearly visible and the simplicity of the image is what makes it special. It might appear to be an easy shot to take, but it is actually a tricky one. It takes a lot of skill to make something difficult look easy. The clever way this image was taken leaves room for all kinds of interpretations! Every person’s imagination works in a different way and that means that everyone would assume a different thing if asked what was actually in the photo. It looks like a massive rope is attached to a dock, but it is something much smaller than that. The photo actually shows the tuning keys on a guitar head! The close-up shot is really beautiful! Sometimes photographers experiment with different techniques in order to create the perfect image. One way to do is to play with the scale of the objects featured. When someone sees the impressive scale of the objects or events photographed, they are often left stunned which is the purpose of the whole thing after all. 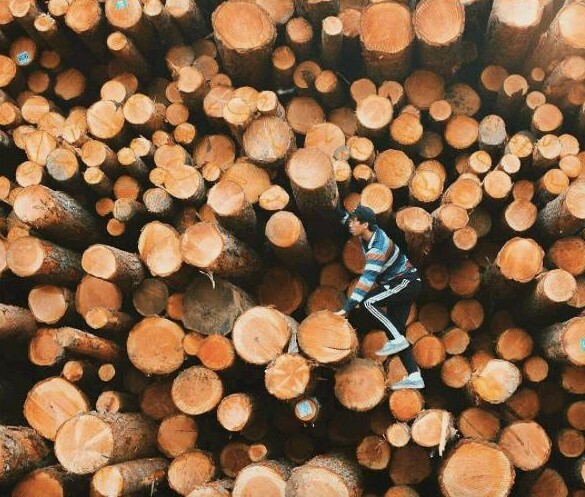 This massive log pile would not be as impressive as it is now if that person was not in the photo. We love images like this one! This image is probably the best example that every simple object can be photographed in a way that can astound everyone. 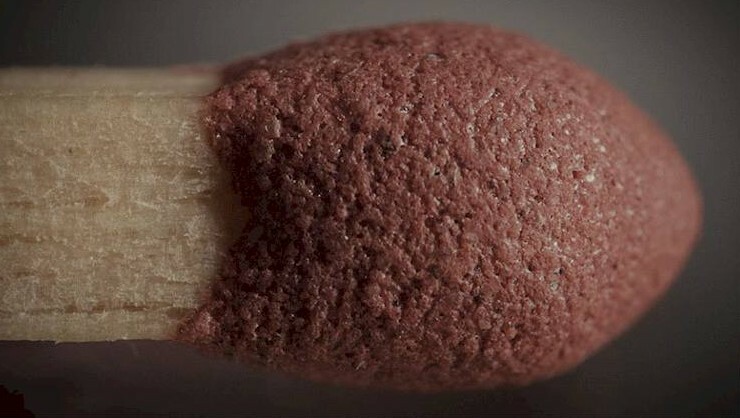 The stunning image features only the head of a matchstick! Similarly to some of the photos above, it takes a lot of skill and patience in order to create an image like that. As you can see, the zoom is incredible and it provides a whole new different outlook on matches. We have never been huge fans of any extreme sport, but we definitely love seeing people doing crazy stuff with the sole intention to boost their adrenaline. However, as much as we are used to seeing such examples, we need to admit that there are still photos that can make us shiver! 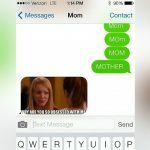 This is one of those images! The ridiculous place this person is standing as is unbelievable. It looks as if there is no escape and that makes the photo so cool!